Looking for the best food and treats for your Sighthound? PLEASE NOTE THE FOLLOWING COMPANIES ARE NOT AFFILIATED OR ENDORSED BY THE SIGHTHOUND SOCIAL CLUB. ALL BUSINESSES LISTED HAVE PAID TO APPEAR HERE, SUPPORTING THE SIGHTHOUND SOCIAL CLUB AND HELPING TO RAISE FUNDS FOR SIGHTHOUND CHARITIES. 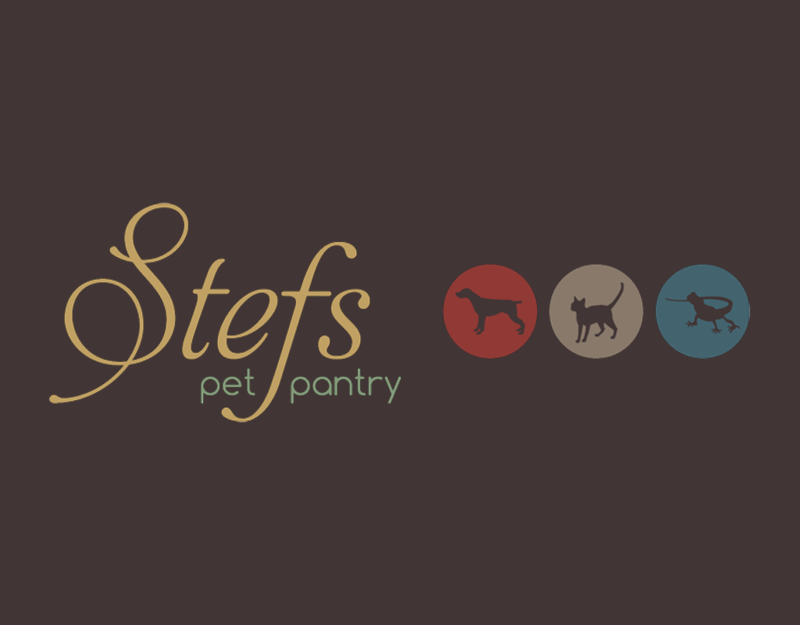 Do you make food or treats for Sighthounds? For a small annual fee you can advertise your products on this page (the results are filtered randomly so everyone gets to appear at the top of the page). As a not-for-profit organisation we do not make money from advertising, after operational costs, all money raised each year goes to a sighthound charity voted for by our members.